Performing Blackness offers a challenging interpretation of black cultural expression since the Black Arts Movement of the 1960s. 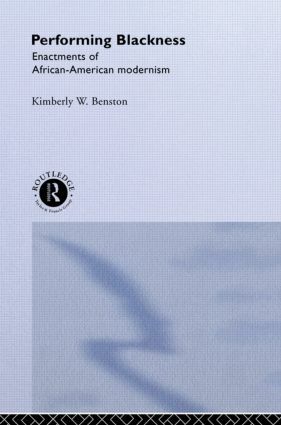 Exploring drama, music, poetry, sermons, and criticism, Benston offers an exciting meditation on modern black performance's role in realising African-American aspirations for autonomy and authority. Performing Blackness is an exciting contribution to the ongoing debate about the vitality and importance of black culture.